Pep Guardiola is ‘absolutely convinced’ about the qualities of 18-year-old Monaco sensation Kylian Mbappé and will go all out to sign him this summer, according to today’s edition of L’Equipe. The teenager, who starred against Manchester City as Monaco eliminated the Blues from the Champions League this year, is one of football’s most sought-after talents, and L’Equipe has published a special feature today assessing each team’s view of signing Mbappé. And the impression it gives is that City have as good a chance as anyone of luring Mbappé away from the Stade Louis II this summer, with talks already held during negotiations to sign Bernardo Silva. 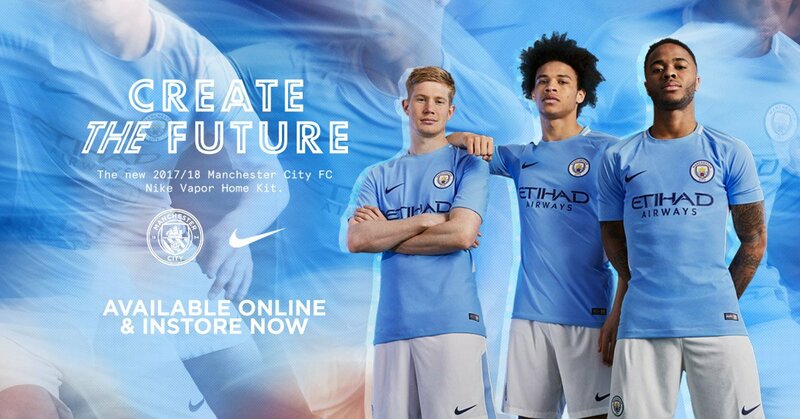 It is claimed that City will spend over €300 million on new players this summer, with the club prepared to break the world record for Mbappé, despite his tender age. Guardiola sees Mbappé as a player with qualities that his City side is lacking, and plans to speak with the youngster once he is done representing France on international duty. With City’s financial power, if Guardiola can personally convince Mbappé to leave the principality club this summer, it could see Manchester City break the world record for a player they failed to sign last summer after offering €40 million. This won’t be easy, however. Mbappé has been inclined to spend another year at Monaco, and there is intense interest from Real Madrid, who Spanish sources claim will fund a deal for by selling Alvaro Morata to Manchester United and James Rodriguez to Real Madrid.